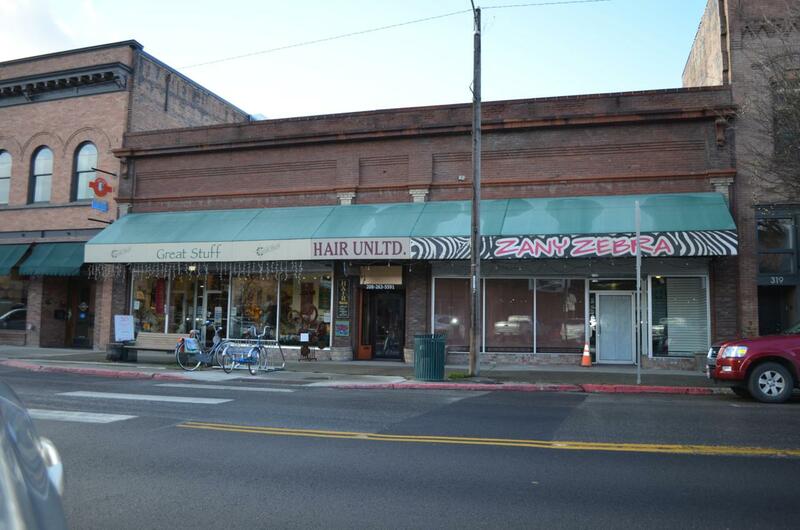 Prime commercial building for sale in the heart of Sandpoint Idaho on First Avenue. This downtown building has three retails spaces and over 7690 sqft. High traffic area for both drivers and pedestrians. It's charming brick exterior speaks of old-world design and it's just waiting for your imagination.